Physical layer R&D is our core competence, and we attack this area from different angles. 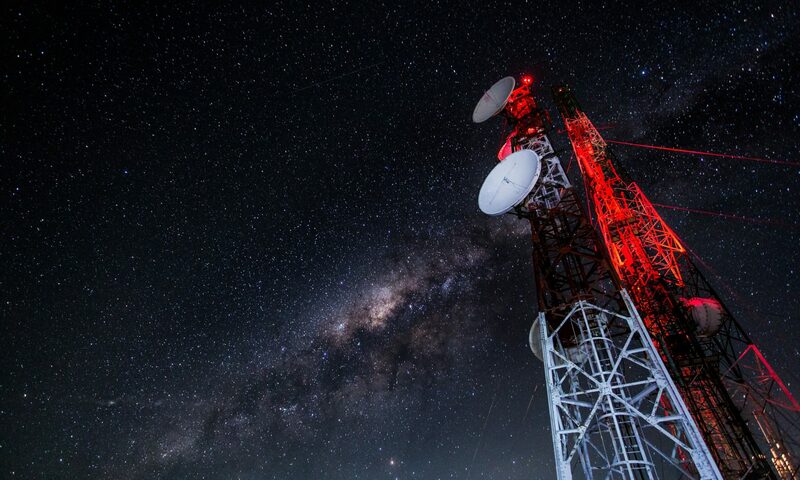 We have outstanding competence in algorithm design (including innovation) and are experts in all cellular RAT’s from GSM to LTE++, both for base station and terminal. We also are experts in baseband architecture designs and system engineering, and in particular in the design of custom DSP’s (ASIP’s) tailored to deal with highly complex algorithms under massive computational load. We have designed a multitude of simulator chains in Matlab (and C), and our coding skills are substantial. On several occasions we have helped our customers to make their existing simulators substantially faster by re-designing their code, often 5x up to 15x. In the wake of the new radio technologies, such as 4G and now with the dawn of 5G, higher layer functionality becomes increasingly important for the purpose of advanced scheduling, coordination and interference management. We have experience in working with radio network algorithms and simulations focusing on the design and modelling of advanced radio resource algorithms, allowing our customers to make smart early stage design choices that significantly speed up TTM and reduce NRE costs. For heavy lifting simulations, such as link layer or radio network modelling, we have, for several customers, designed and developed advanced simulation frameworks (parameter management and sweeps, revision and regression, massive batch processing) including full compute farm installations. These are essential tools for any efficient R&D, development, and systemization department. Beyond technical skills, our customers often engage us in business and market oriented activities, such as business development, forming strategy plans, as well as market & sales efforts. In these activities, we are often appointed to project manager. Throughout the years, we have always worked in an international environment with companies located in, e.g., San Francisco bay area, Shanghai, Seoul, Munich and Grenoble. We are easy to work with, and appreciate the social part in any partnership. A company that partners with us can be confident that our contribution will have an impact. We have never disappointed any of our customers!